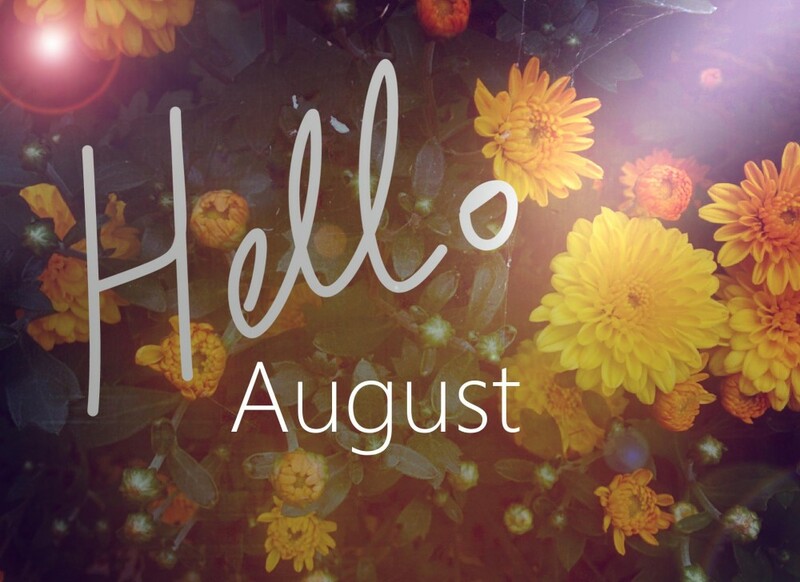 August is, technically, the last official month of summer, though don’t worry! 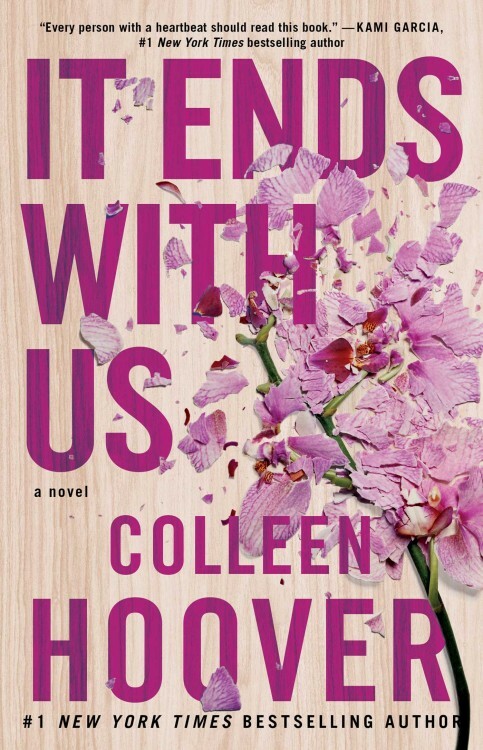 We still have a list of 11 awesome August reads that’ll make you wish summer lasted all year! 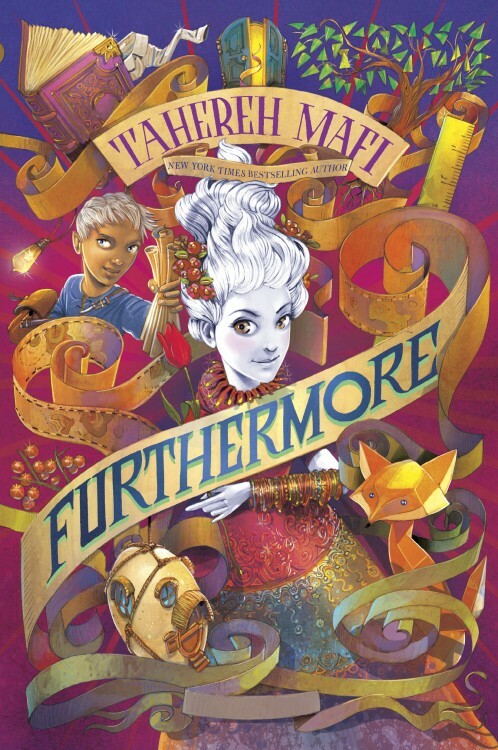 As immediately noticed from the book cover, this middle-grade series by Tahereh Mafi, author of the YA Shatter Me series, is a colorful adventure series that takes readers on a mystical and magical ride. This one hits shelves August 30th. 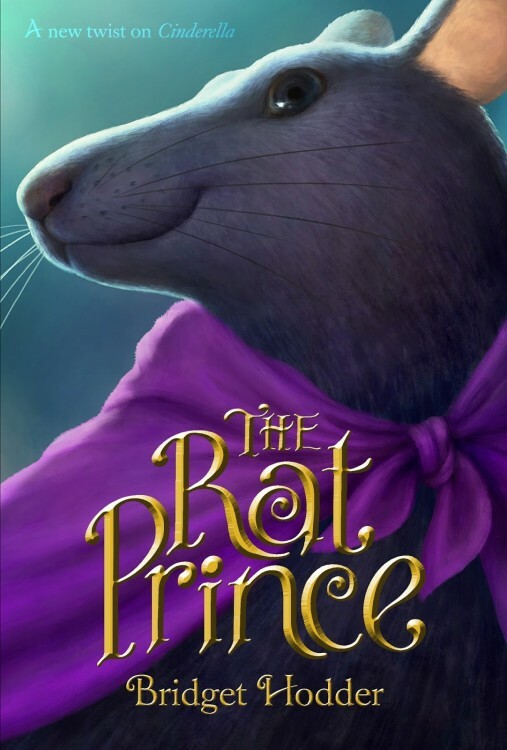 A re-imagining of the tale of Cinderella, The Rat Prince follows a young prince, who happens to assemble the same species as the original Cinderella’s furry friends, as he falls desperately in love with the beautiful, kind princess, herself. Prepare to be enchanted by this new spin on a classic fairy-tale August 23rd. 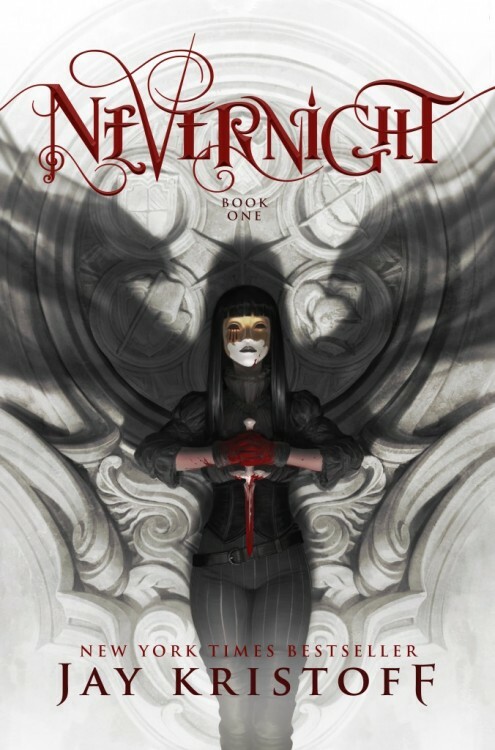 If you’re in the definite mood for a novel that has never-ending action, delicious drama, as well as a story line that is original, though not been told yet, Nevernight is for you! Due to hit stores August 9th. 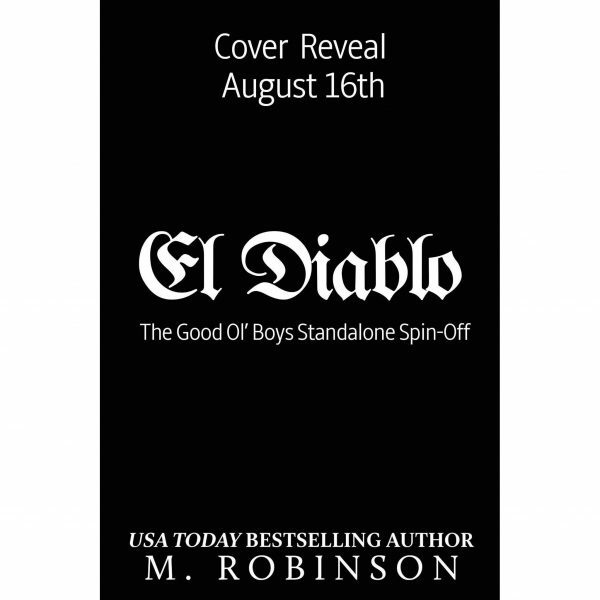 A new contemporary adult romance widely anticipated by readers, El Diablo follows a very intense love that interestingly entwines the help and care of the Devil, a figure popularly despised and rebuked in religious ideology, in the mix of a heartbreaking tragedy. Due to hit shelves August 30th. 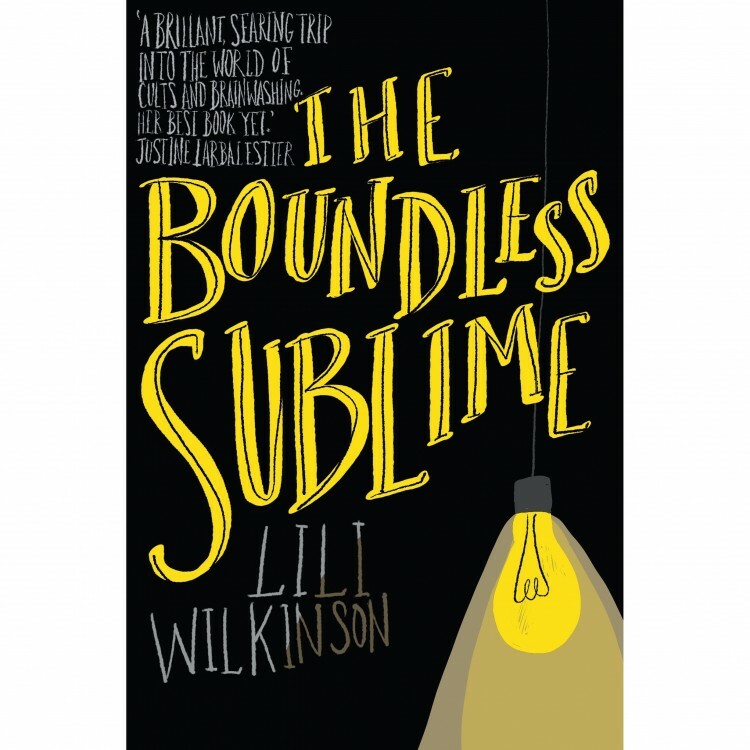 A strange, unordinary, though completely original story following a girl trapped betwen the person she once was before the death of her angelic, perfect step-brother, and the person she emerged into following his passing. Due to hit shelves August 2nd. 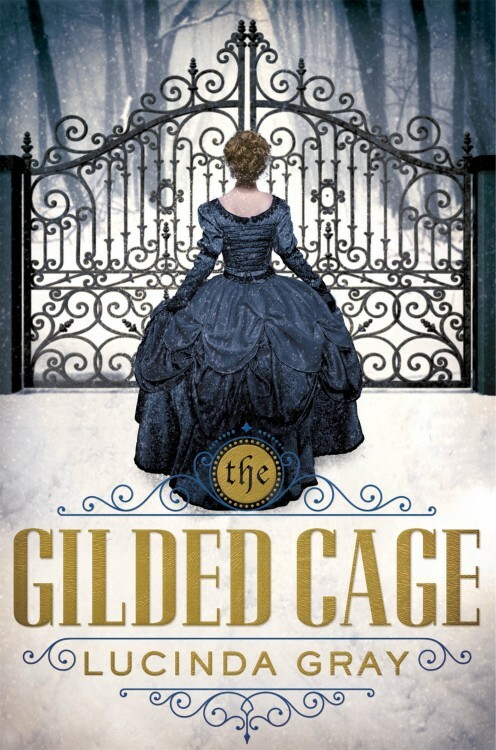 Set in early 1820s of upper-class, luxurious England, this new young adult novel is a must read for fans of historical fiction that is captivating, unique and contains an untouchable aura of intensity and mystery. 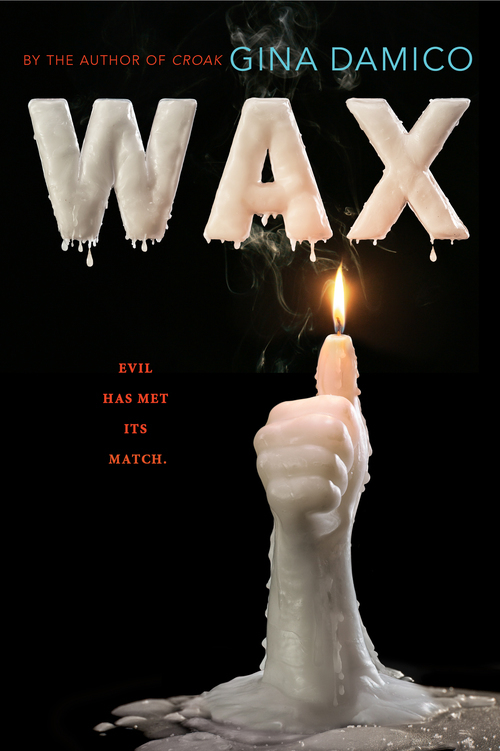 Prepare to see it at your local bookstore beginning August 2nd. The one of a kind Groshotlz Candle Factory is unlike any other attraction you have seen. Lovely and intoxicating aromas constantly fill the air, misleading you into believing you must surely be in Heaven. However, behind the scenes, the factory’s history is not so angelic, and perhaps contains some dark and evil secrets that can never come to light. Catch it flicker on shelves August 2nd. 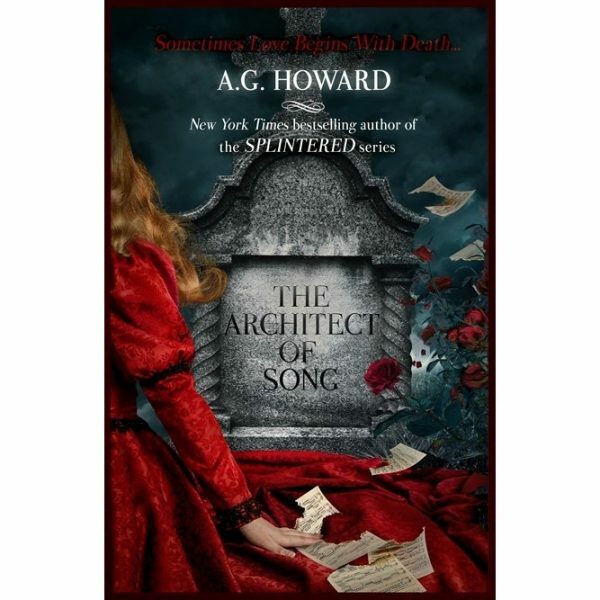 The first book in a lovely trilogy surrounding a 19 year old young woman named Juliet who loves music, though is kept harbored by deafness, a ghost who cannot seem to find any sort of peace, and an architect who is eternally battling the demons within himself. Due out on August 15th. 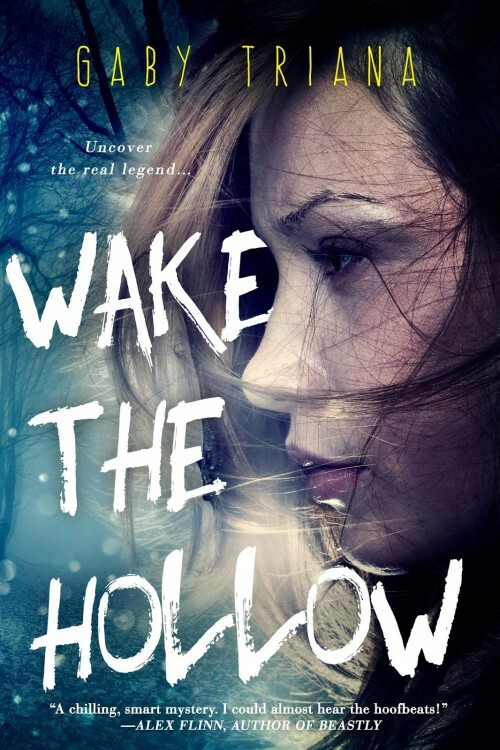 Revisiting the old town of eerie, strange Sleepy Hollow, Mica is jolted back to reality with the news that her less than ordinary mother has been found dead. It doesn’t take long for Mica and her father to be greeted to a less than warm welcome as they step foot once again into Sleepy Hollow. Whispers of guilt, suspicion, and an unforsaken evil began to overwhelm the town, and Mica must discover the truth about her mother, as well as the history of why her family is so despised by townsfolk. This one hit shelves on August 2nd. If you felt you were responsible for the destruction of your family, you’d be a little lost just like Jane Galbraith is. 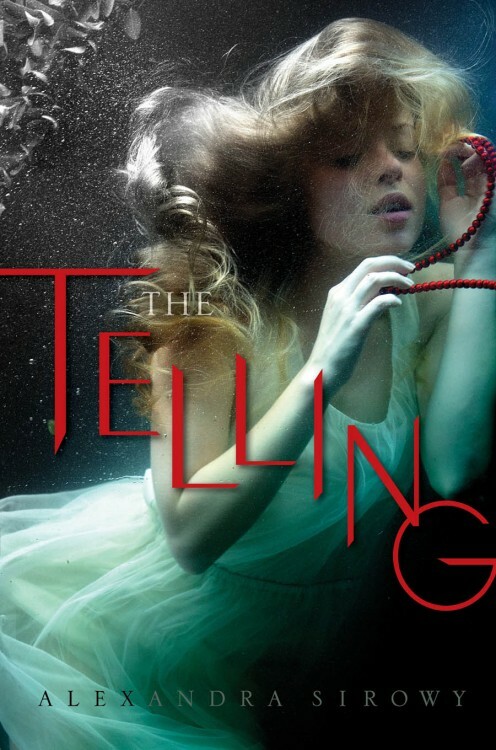 So, when Jane begins to outwardly search for a new family, one that will show her unconditional love, support and attention, she gets more than what she bargained for in a community of lost souls who’s bonds of family may be more sinister than anything. It hits shelves August 1st. What books are on your August TBR?